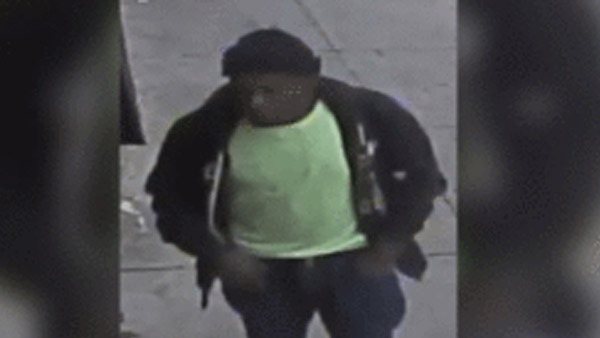 WEST PHILADELPHIA (WPVI) -- Police are looking for the suspect who confronted an 86-year-old man near 61st and Market last week, brandishing a razor blade. The victim ignored the suspect, but was unaware the suspect was following him home. When the victim got home, the suspect allegedly attacked him from behind. A woman inside was also attacked. The suspect took 50 to 60 dollars' worth of lottery tickets from the victim's pockets before running off. The suspect is described as a black male, wearing dark colored zip-up hooded sweatshirt with a lime green t-shirt underneath, dark colored knit hat, and dark colored jeans.